In 1997, after going for a long run, Seth Goldman was frustrated with the sugar-filled drinks at the corner market. So he brewed up a beverage in his kitchen, and turned it into Honest Tea. The company’s mission was to create and promote great-tasting, truly healthy, organic beverages. In 2008, Coca Cola bought 40% stake of Honest Tea, and, in 2011, it acquired the company. Seth has remained with Honest Tea since the acquisition as President and TeaEO. Today, Honest Tea is the top selling organic bottled tea in the US, and offers a range of lower-sugar drinks, sold in more than 100,000 outlets across the US. 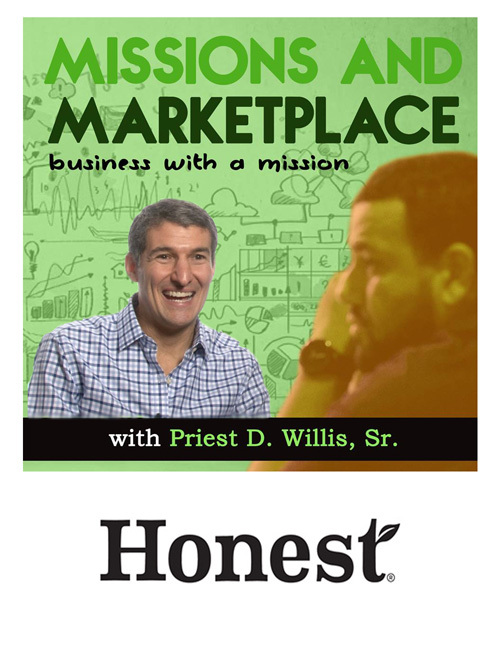 My interview with Honest Tea CEO goes live tomorrow!